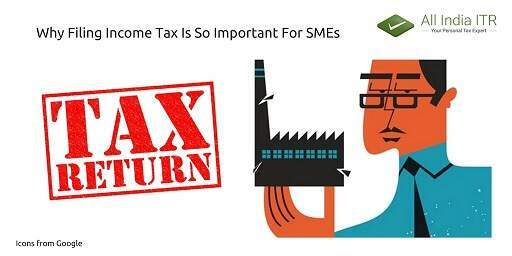 Most of the SMEs in a general sense feel that filing income tax is not a thing for them to follow and it has got everything to do with only the big corporates and businesses. However, they don’t realise the related consequences of evading from tax returns. Besides, SMEs possess this feeling of thinking themselves as a low-income entity whose size of operations is inconsequential. Sometimes, even the lack of knowledge regarding tax return filing and the possible repercussions it could have on the present and future of a firm also leads to non-filing of income tax by the small and medium-sized enterprises. 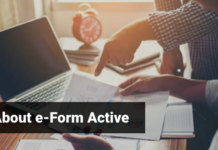 Further, many of the SMEs do find the process of filing income tax as cumbersome and hectic which eventually stop them for filing ITR most of the times. On the contrary, filing ITR these days has become quite an easy task and can be completed within a few minutes if you file it on the web. It is called income tax e-filing or online tax filing. 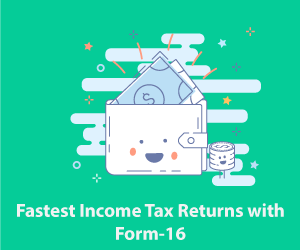 What all you need to do is to go to the web and open the income tax e-filing web portal of govt of India, and simply fill the appropriate ITR form based on your source of income on the website and submit it online. 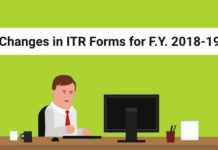 Otherwise, to avoid the hassle involved, you may opt to take help from a reputed firm having an expertise in ITR e-filing. SMEs or even individuals for that matter, can be put to severe penalties in respect to not complying with the Income Tax Act, 1961. Some of these punishments could include notices sent to you by the income tax department related to closure of your business by the Govt. 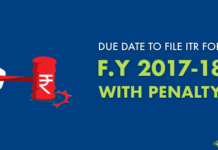 of India if the tax along with the penalties doesn’t get paid within the specified timespan mentioned in the notice, demand of late fee and various other TDS returns related extra charges recovery as a form of punishment. What Exactly is TDS? 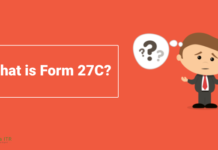 : TDS is an income-tax collection tool which is majorly used by the Indian Income Tax Department in order to collect taxes in accordance to the amount of revenue generated by an individual or a business within a financial year. For e.g. the income tax of a salaried person or a pensioner in India gets automatically deducted from his/her bank account every time a salary or a pension gets credited to the person’s bank account. It’s called TDS (Tax Deduction at Source) because the taxes get deducted automatically at the point of source of income. For SMEs, Govt. 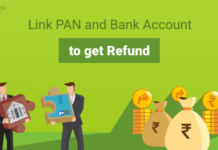 has made it a provision to make them collect taxes by themselves from the buyers of their products and services in order to make income tax collection process much easier than ever. And hence, it also contributed towards the making of TCS (tax collection at source) process transparent at the same time. Under this development by income Tax Department, the tax get deducted at the source itself and now the “deductor” or the firms (SMEs and big corporates) need to pay these collected taxes to the govt. And thus, off-loading the big burden of evaluation and analysis of taxes collected by the SMEs within the country. So, this way, for a consumer, it is tax deduction at source(TDS) and for a seller, its tax collection at source(TCS). A specific rate of income tax deduction has already been prescribed by the Government against some of the identified expenses. After the TDS is deducted, the amount must be deposited to the government’s credit on or before 7th of the next month. Further, the credit of money to the government can be made via various means which includes online banking, cash, cheque or by producing a challan at the designated banks. It is a compulsion for small sized enterprises to perform the appropriate and correct deductions in a very careful and precise manner as a minor mistake on their part can lead to major consequences. As a matter of fact, if a deductor or a SME deducts less tax than it should be, the concerned SME or the deductor needs to pay an interest at 1% p.m. until the date on which TDS is deducted. 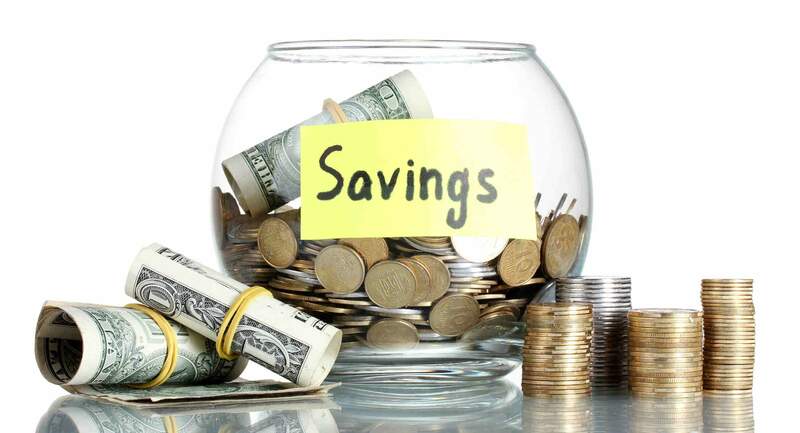 Further, the delay in the deposition of TDS after the deductor has already collected it, is liable for interest on delayed payment at the rate of 1.5% per month. And hence, it becomes very essential for the SMEs to deduct and pay TDS in a very precise and timely manner. Besides, it also becomes a national duty and a moral obligation for every single individual as well as the SMEs to file income tax returns before the last date of tax filing specified by the government in order to contribute to the development of the country because it is the tax collected that brings the major infrastructure development in the country. This is the blog that i needed and i have been searching for such blog from a very long time now .